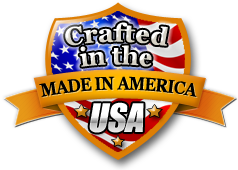 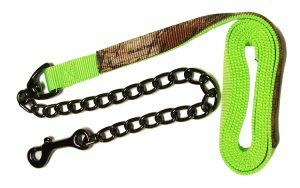 Durable with a great fitDurable, fits great and the colors are perfect! 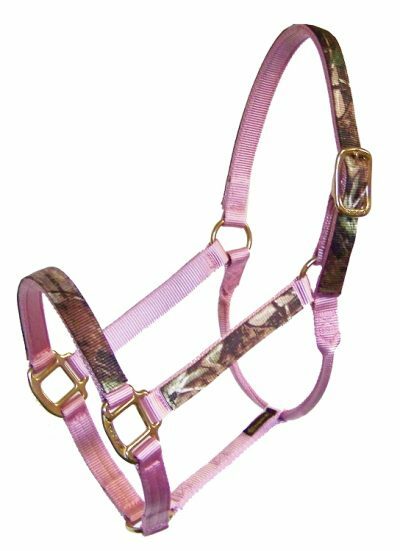 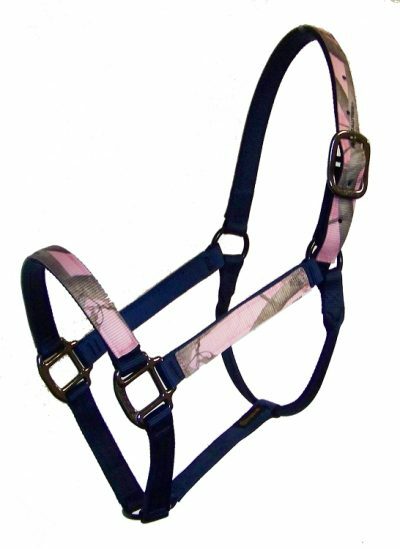 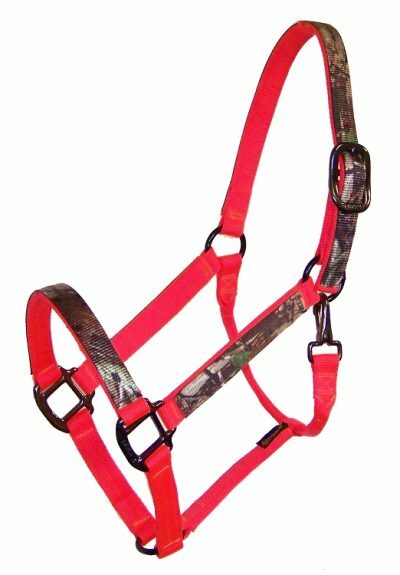 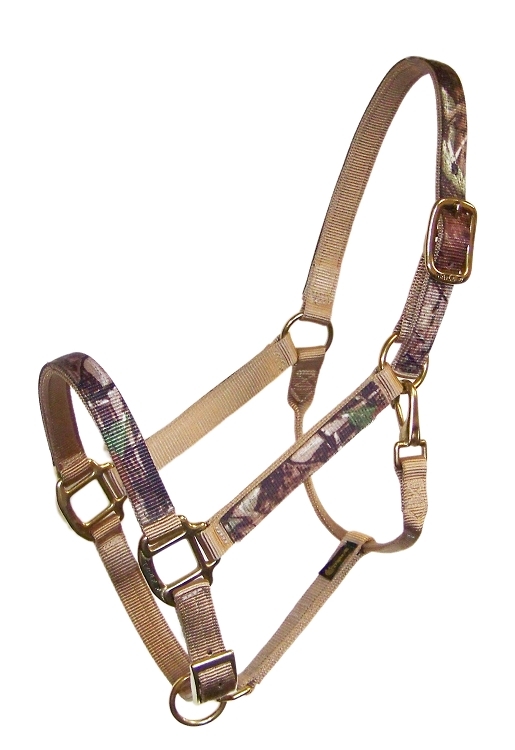 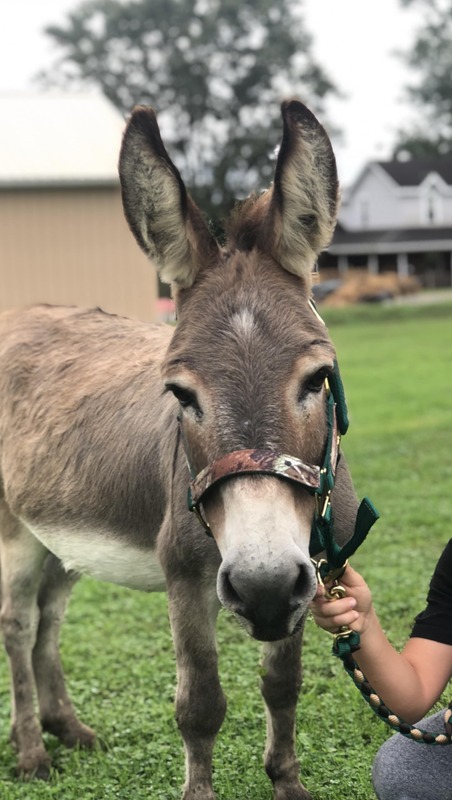 Heavy Duty & DurableThe halter is constructed well and is strong and durable. 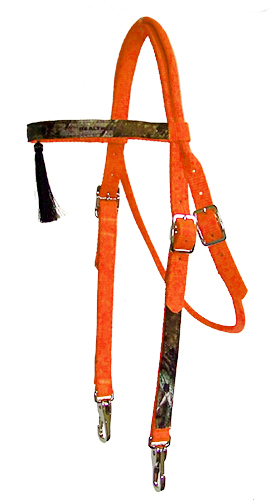 Not to mention it looks great on any color horse!